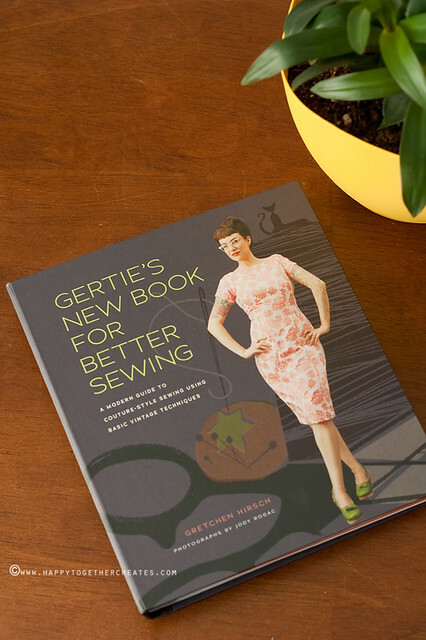 I’m pretty sure that if you are into sewing blogs you have found Gertie’s blog, Gertie’s Blog for Better Sewing. 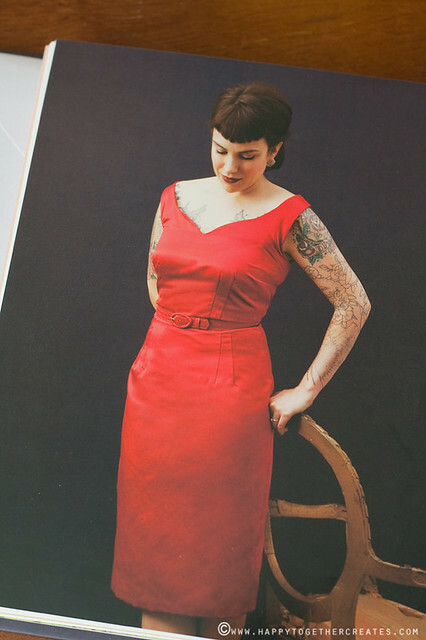 She is an amazing seamstress and sews clothing with a vintage style. 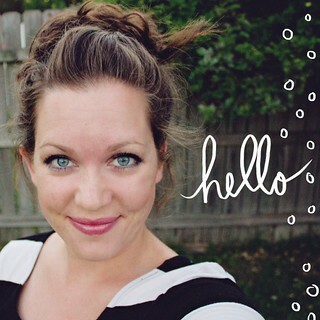 I was so excited when she said she was coming out with this book. 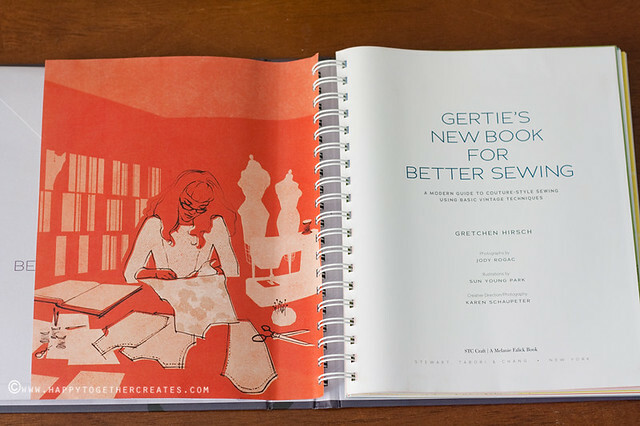 Even more exciting was the opportunity to receive Gertie’s New Book for Better Sewing c/o Abrams Books. Another thing I like about the book are the amazing illustrations. 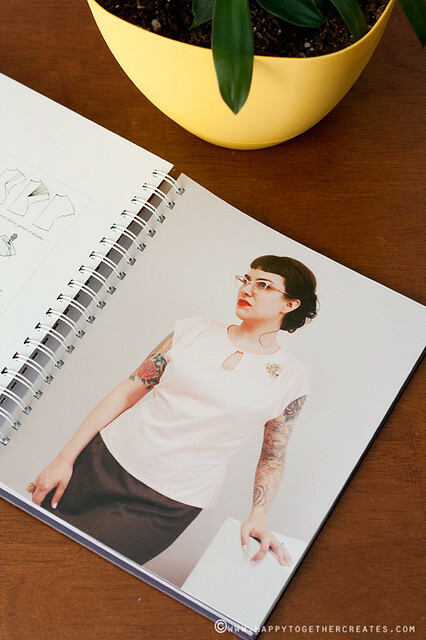 It truly is a great book filled with all sort of information on sewing vintage style clothes. 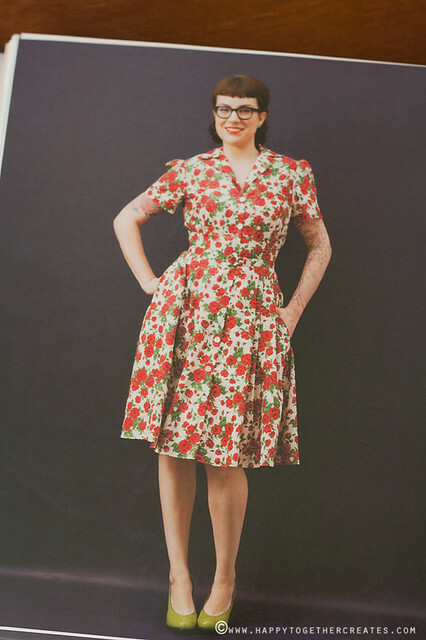 I can’t wait to give some of the other clothes a try! 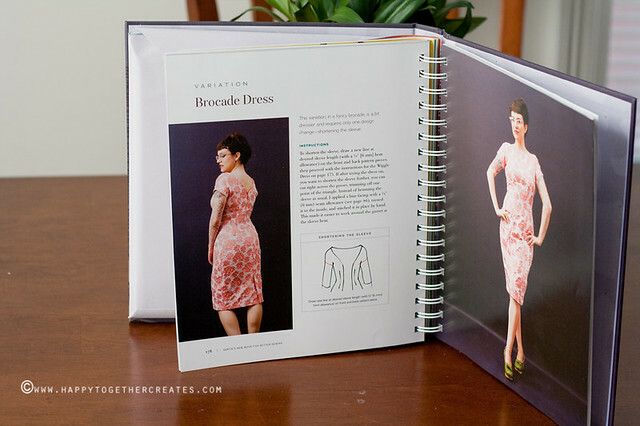 You can find the book online here.